Are you looking for the perfect anti-aging eye treatment that can target all puffiness, dark circles and fine lines and wrinkles? The Clarins Age Defying Eye Treatment is a treatment specifically designed for the delicate eye area, helping restore lost youth and wipe away any signs of tiredness. 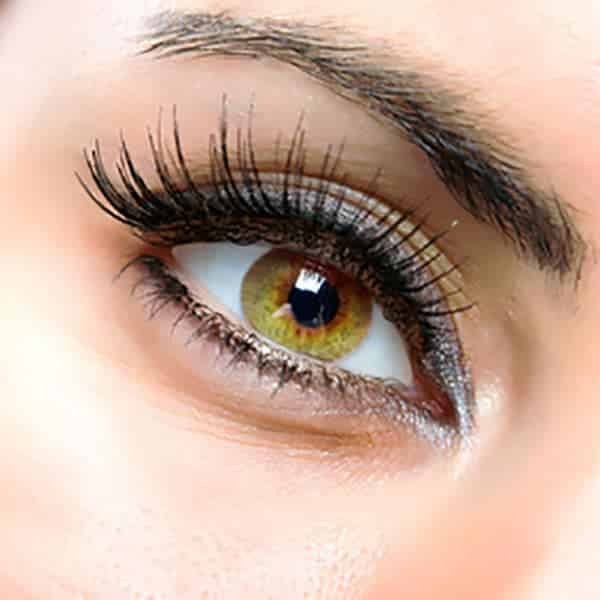 Using the number one Total Eye Lift products this treatment delivers real results fast and works not only by rectifying the damage you can visibly see, but by also getting to work on the underlying causes as well. By intensively replenishing around the eyes the Clarins Age Defying Eye treatment can visibly reduce fine lines and wrinkles from temple to temple. Often an area of concern and one hard to tackle, this luxurious anti-ageing eye treatment will be sure to relax and unwind you, a complete anti-ageing treatment for bright and beautiful eyes!